its exact range is uncertain. SIZE 21⁄4 in (6 cm). DIET Prepared foods and live foods. 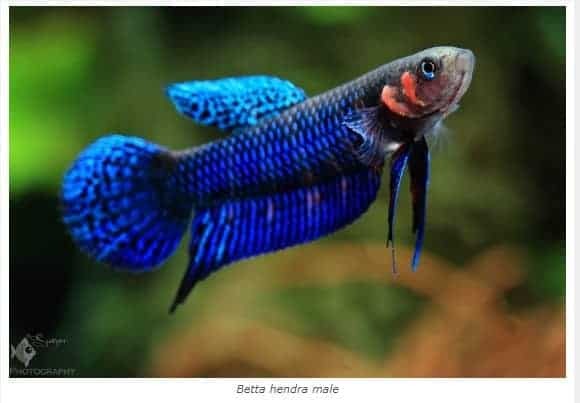 The Siamese Fighting Fish is also referred to as the Betta, particularly in North America.This species was widely kept in Thailand for more than 200 years before it became known in the West in the late 1800s. 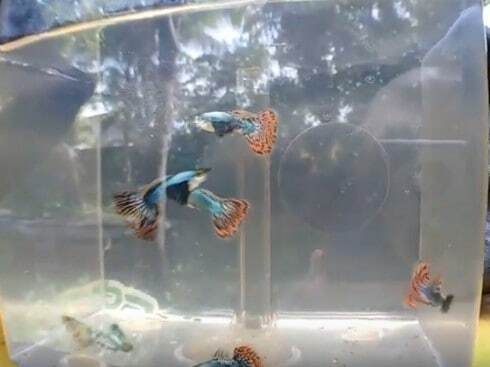 Siamese Fighting Fish were selectively bred not only for their color but also for their fighting ability, with significant amounts of money being bet on the outcome of contests between the more aggressive males. 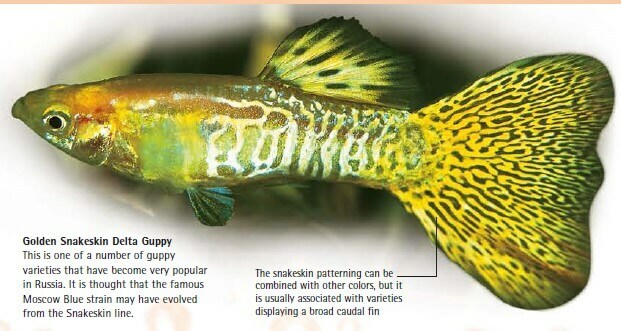 Different strains evolved from cross-breeding fish obtained from various parts of Thailand. 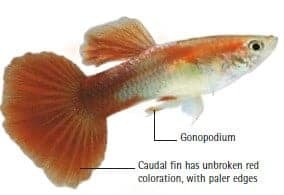 As a result, it is now practically impossible to be certain of the original distribution of these fish, or of their natural coloration, even though alleged “wild type” specimens are occasionally offered for sale. 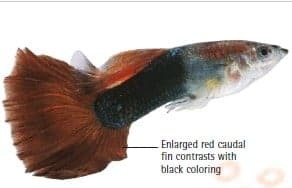 Current thinking is that wild forms were originally dark red, probably with bluish streaking on their fins and a pair of vertical lines on the side of the head behind the eyes. 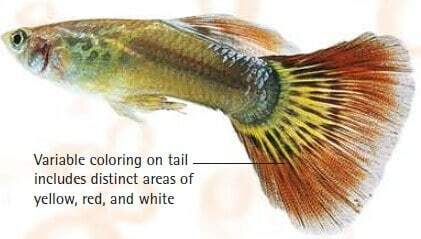 Certainly, the wild ancestors of today’s Siamese Fighting Fish had simpler fins than those seen in modern strains. 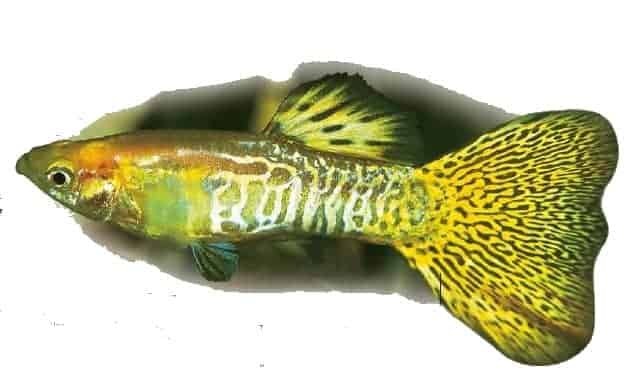 It is likely that interest in keeping these fish for fighting purposes began not in Thailand, but in neighboring Cambodia (Kampuchea). however, breeders have concentrated on establishing a wide range of color forms, ranging from white through yellow to purple. 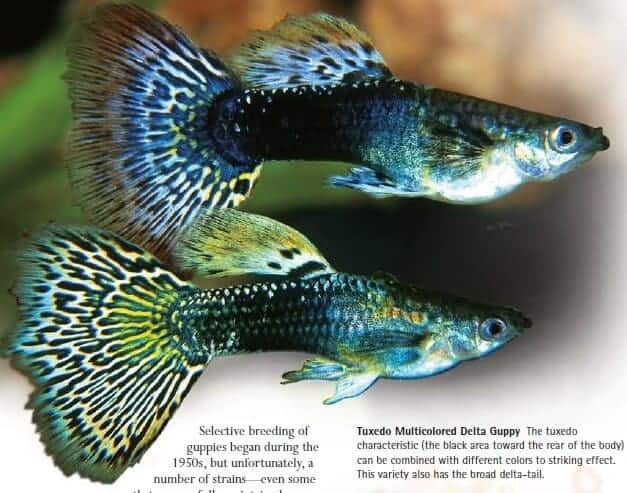 Selective breeding has also been used to modify the fins, which are always more elaborate in the males. 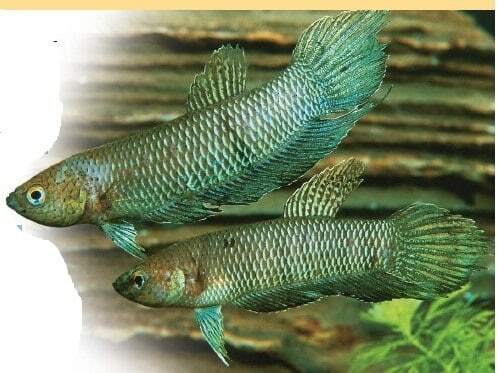 With the exception of the female Half-Moon Betta, pictured below left, all the specimens shown here are male. 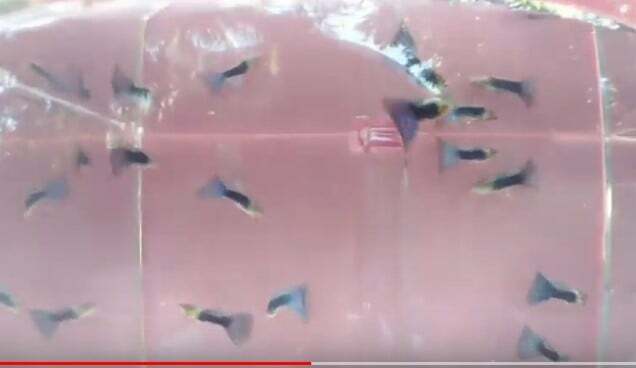 In Thailand, it is traditional to house Siamese Fighting Fish in small jars, but these provide little swimming space and make it difficult to maintain the water quality. 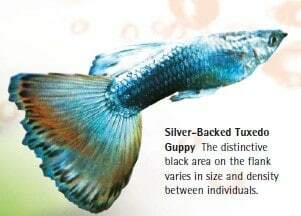 The natural grace and elegance of the fish will be more apparent in an aquarium. A single male can be kept in a tank with several females, or even as part of a community aquarium. 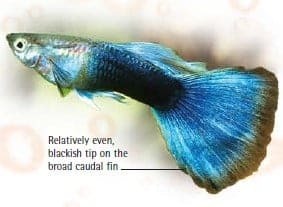 However, avoid mixing these fish with fin-nipping species, which will attack the flowing fins, or with fish of a similar coloration, which may themselves be attacked by the Siamese Fighting Fish. .They need a relatively shallow spawning tank, about 8 in (20 cm) deep. It must be covered and include floating plants, among which the male will build a bubble-nest. Thai breeders often add the leaves of the Ketapang or Indian almond tree (Terminalia catappa) to assist with the conditioning of the water. These leaves are available in the West through specialist suppliers. 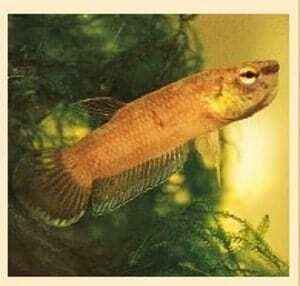 Raising the water temperature can trigger spawning, as can increasing the amount of livefood in the diet. Check that the female is in breeding condition, because otherwise, the male may harass her. 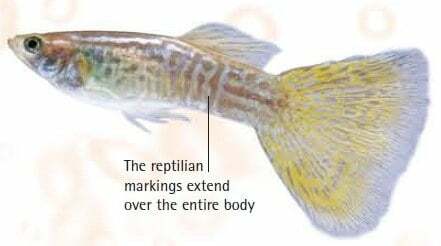 Aside from her slightly swollen belly, one of the surest indicators of the female’s readiness to spawn is when she develops yellowish stripes on her body. 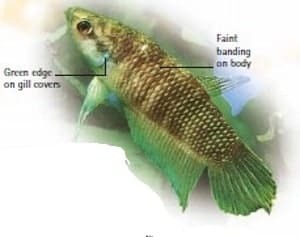 Step 1. place the male and female betta fish container near each other for them to see each other and be acquainted and feed them plenty of live foods like mosquito larvae, brine shrimp or daphnia. It is the responsibility of the male Siamese Fighting Fish to construct a bubble-nest. Spawning occurs nearby, with the pair wrapping around one another. 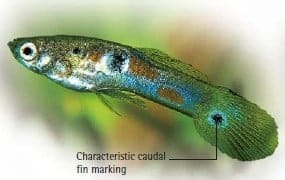 The female will then float upside down, as though stunned, while the male collects the 15 or so eggs in its mouth and carries them to the bubble-nest. Mating resumes once he has gathered all the eggs. This sequence is repeated until some 500 eggs have been produced, with the entire process lasting about two hours. It is the best to remove the female while the male guards the nest, otherwise he may attack her. If the tank is very large and well planted, however, it may be safe for her to stay put. 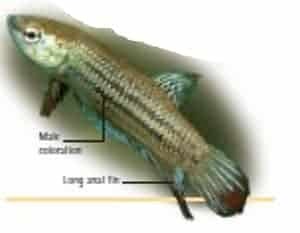 Hatching occurs 48 hours after mating, and the young fry is free-swimming within a further four days. Rear them on fry foods at first, and gently circulate the water with an airstone to convey food particles to them. 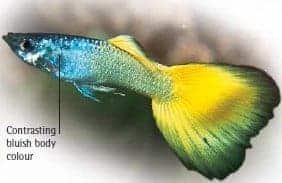 Powdered flake and brine shrimp can be provided as they grow.A large number of fry means that gentle filtration is needed to maintain water quality, and partial water changes are required every three days. Once the males in the brood can be identified, usually, at about two months of age, they should be moved to individual accommodation to prevent fighting. 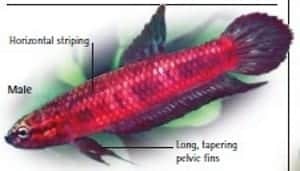 How do you know if your betta fish is happy? Fins are held open, but not taut, allowing their fins to billow and fold in the water. How do you make a betta fish happy? The aquarium can be either glass or acrylic. Plants can be either live or plastic. Don’t forget a heater — bettas like to stay warm.